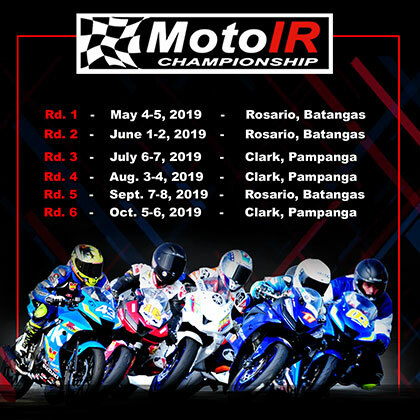 Yamaha Motor Philippines ties the win scoreboard in the Super Underbone class of the Super Series as its rider John Emerson Inguito emerged victorious in Cebu. 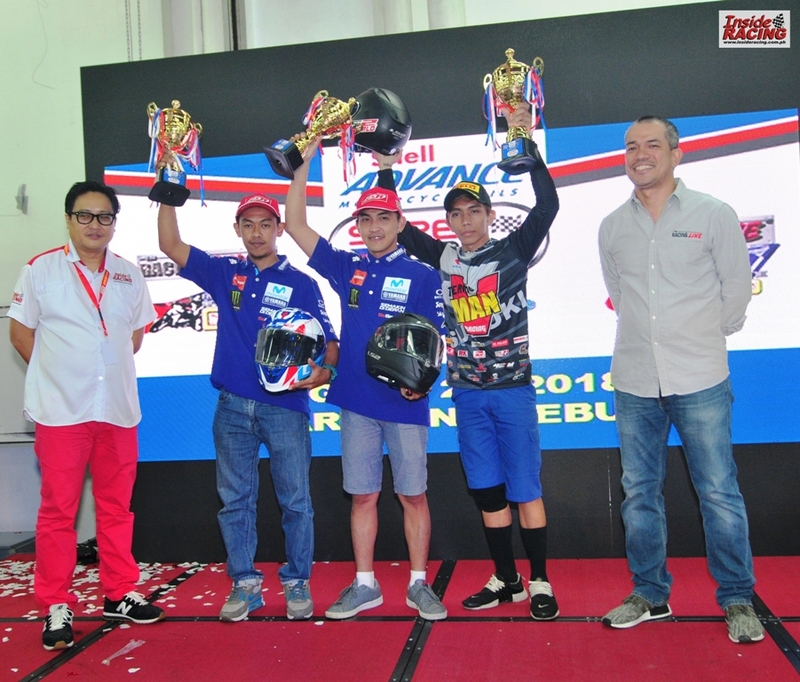 With this, both Yamaha and Suzuki Philippines have two wins apiece. 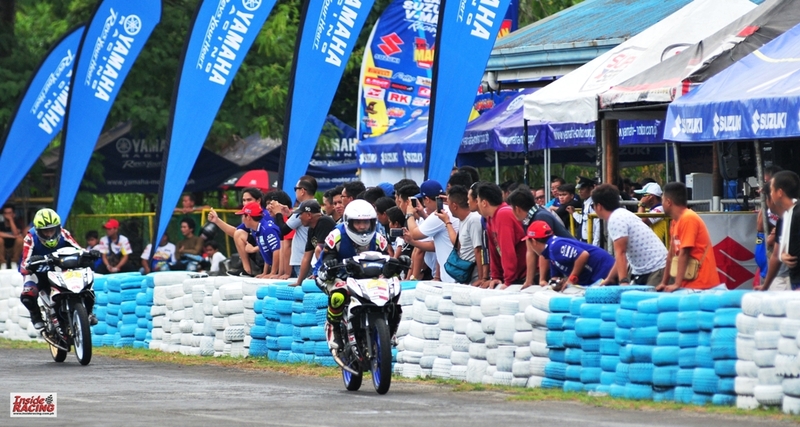 Yamaha also won the second round in Davao while Suzuki clinched the wins in Carmona and Bacolod. 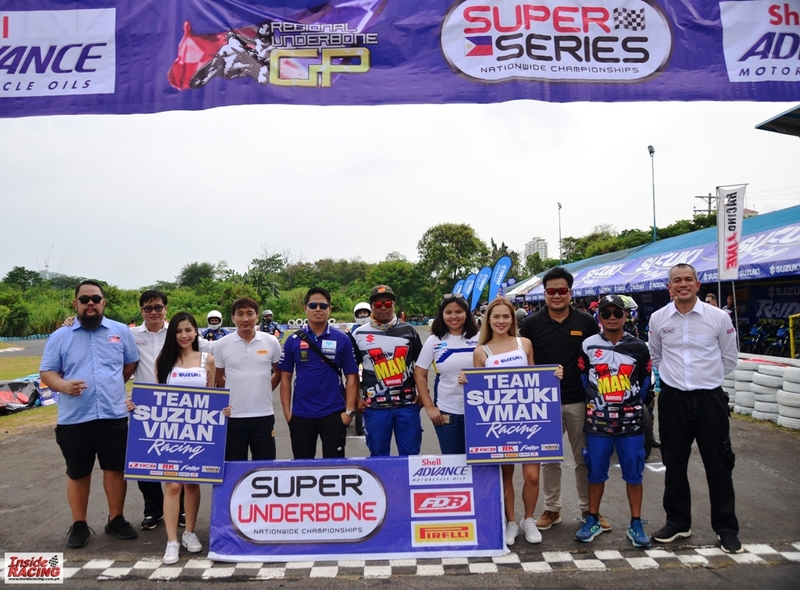 The fourth round of the Shell Advance Super Series Nationwide Championships took place at the Kartzone track in Cebu last August 26. 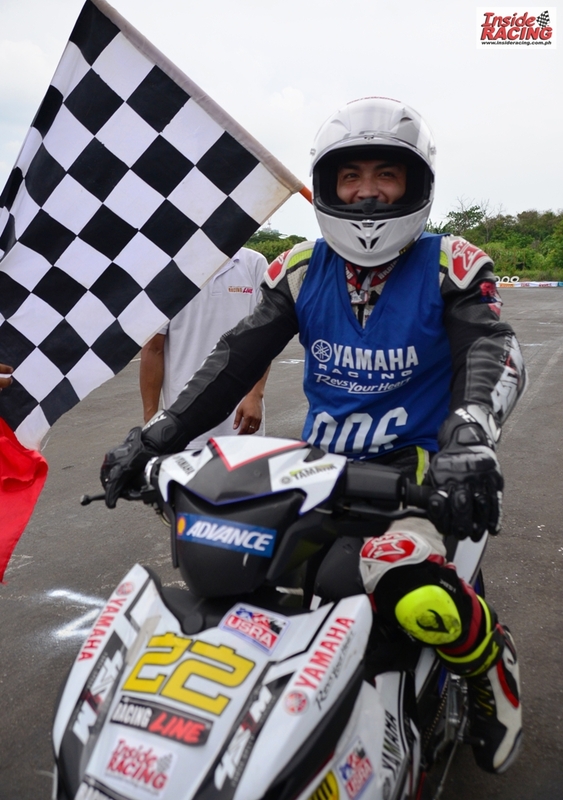 On pole position was Yamaha’s Dan Carlos from Bukidnon. Carlos led the race for a couple of laps and he was tailed by his teammate Inguito from Luzon and Suzuki-VMan rider April King Mascardo from Davao. Masato Fernando, another Yamaha rider who hails from Bulacan, crashed in the first turn of the first lap but was able to remount and continue the race. 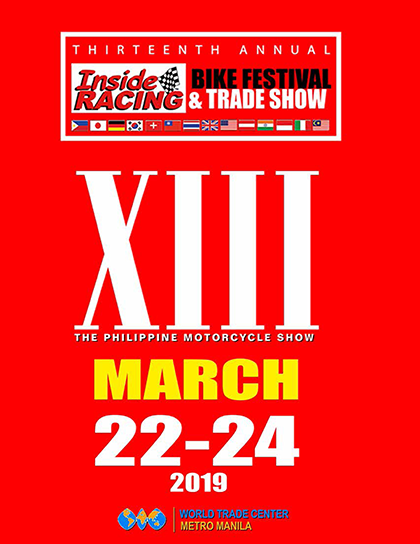 The second pack of the race was comprised of Yamaha’s Ephraim Onahon from Bukidnon who was chased by Suzuki-VMan riders Eane Jaye Sobretodo from Luzon and Jaypee Obedencio from Davao. Suzuki-VMan’s Josh Tan was then tailed and overtaken by Fernando. It seemed that Carlos was poised to take the win but eventually Inguito overtook him and grabbed his first Super Underbone win of the year. 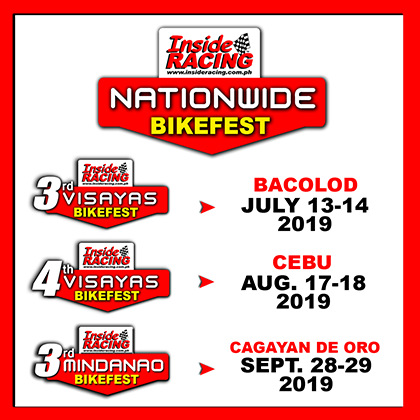 Inguito placed second in the first three rounds and finally landed himself on top of the podium in the Cebu GP of the Super Series which is sanctioned by the Unified Sports and Racing Association for Motorcycles, Inc. (USRA). Carlos settled for second place while Mascardo, the first and third round Super Underbone winner, finished third this time. Onahon crossed the finish line fourth followed by Sobretodo, Obedencio, Fernando and Tan. 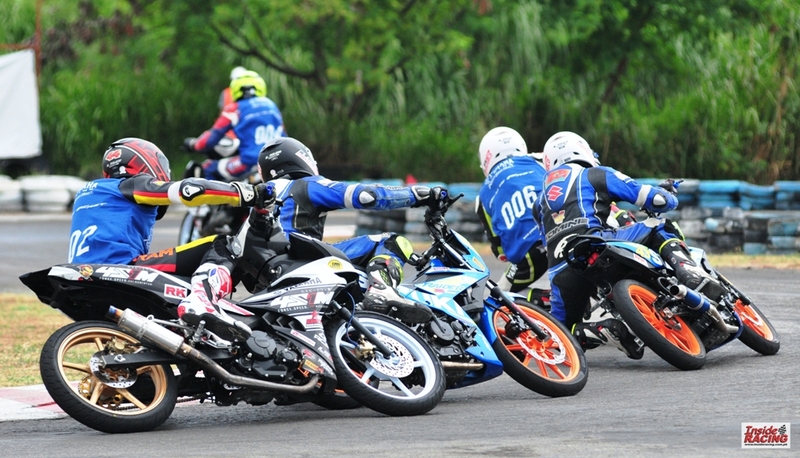 Yamaha riders race on board Sniper 150 MXi motorcycles with FDR tires while Suzuki-VMan riders use Raider R150 FI race bikes fitted with Pirelli tires in the Super Underbone class of the Super Series organized by InsideRACING and The Racing Line. 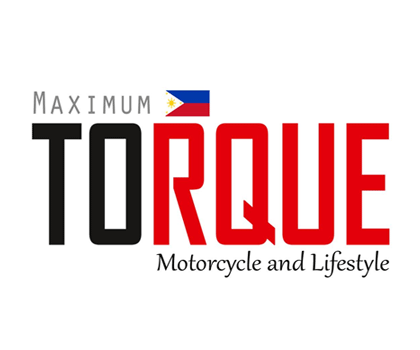 The fifth round of the Super Series is scheduled in Antipolo on September 30. 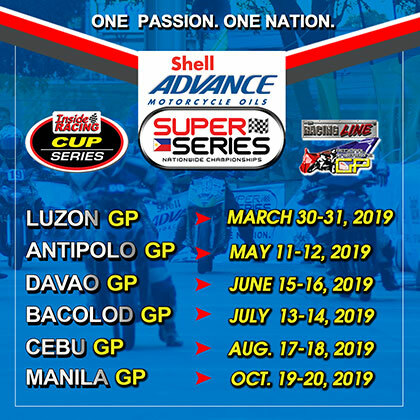 The Super Series is supported by Shell Advance, Yamaha Motor Philippines, FDR Tires, Suzuki Philippines and Pirelli Tires.